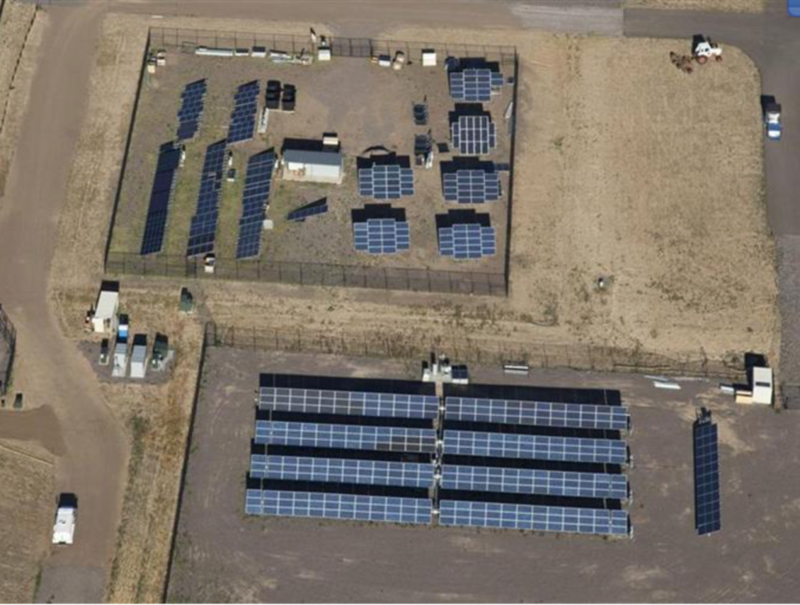 Located near Denver International Airport in Aurora, Colorado, the 74- acre SolarTAC site offers flat, graded topography and excellent insolation conditions with over 300 days of sunshine a year in one of the most progressive renewable energy states in the country. 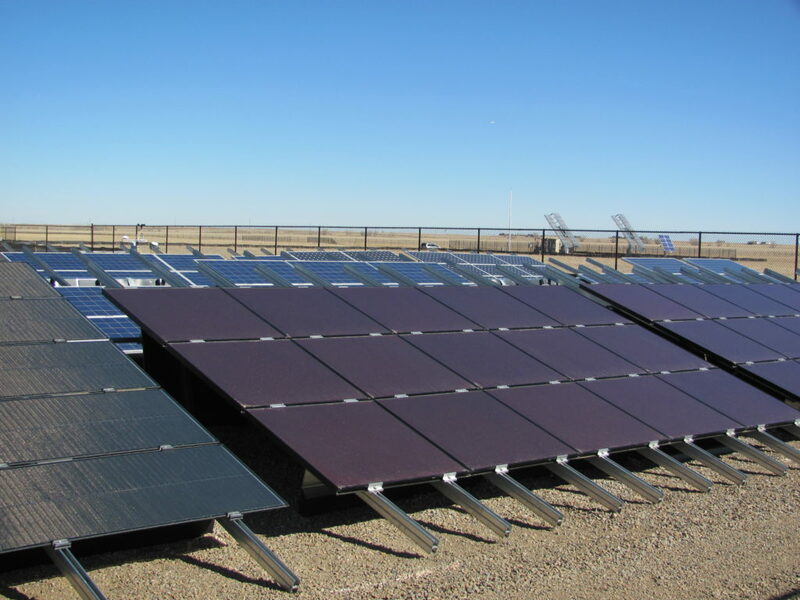 The site includes facilities for testing both photovoltaic and concentrating solar power technologies, including access to grid interconnections. It is a developed and permitted site with all utilities and support services. Acreage is immediately available for member build-out and installation. The SolarTAC business plan allows its members to sponsor proprietary research, in which results are not shared; government-funded R&D; common research in which results are shared with other SolarTAC members; and the broadest level of research that can be shared with the public. A robust SolarTAC partnership enables cost shared “members only” projects. Technical resources from member organizations MRIGlobal, the National Renewable Energy Laboratory (NREL), Colorado Renewable Energy Collaboratory (CREC), Electric Power Research Institute (EPRI), and Xcel Energy are made available to members alongside workforce development and on-site training opportunities.